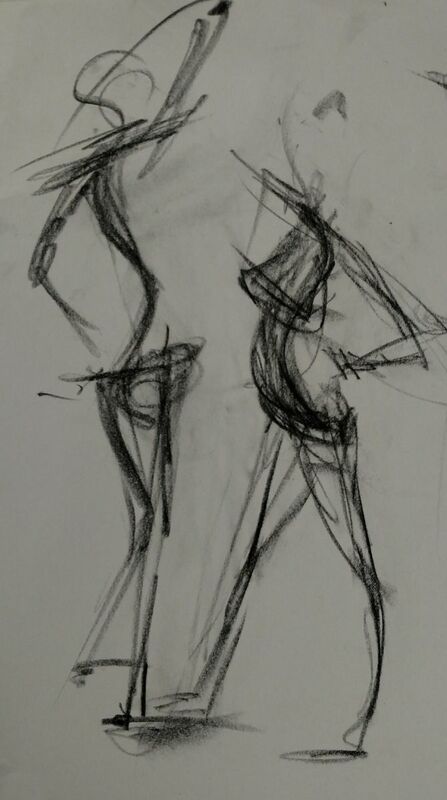 From quick warm-up gestural drawings, to longer sessions, you will draw the model*. 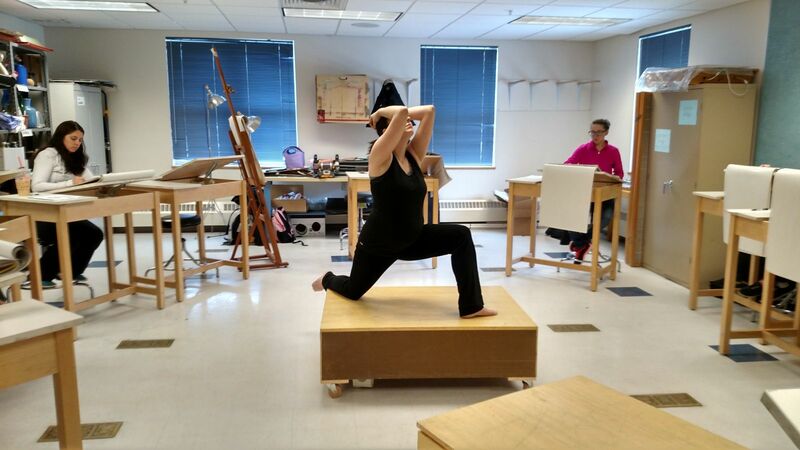 Instructor Heather Lewis will guide you through exercises designed to help you understand the different aspects of drawing the figure from the skeleton, and weight bearing points, to foreshortening, and more! All skill levels welcome. *model will be wearing close fitting exercise clothing.